What Sets Happy TeaHouse Apart? Are you looking for a fun and comfortable tea house where you can enjoy snacks, meals, bubble tea, and smoothies? If so, then look no further than Happy TeaHouse & Café. Several things set us apart from other locations that serve milk tea. 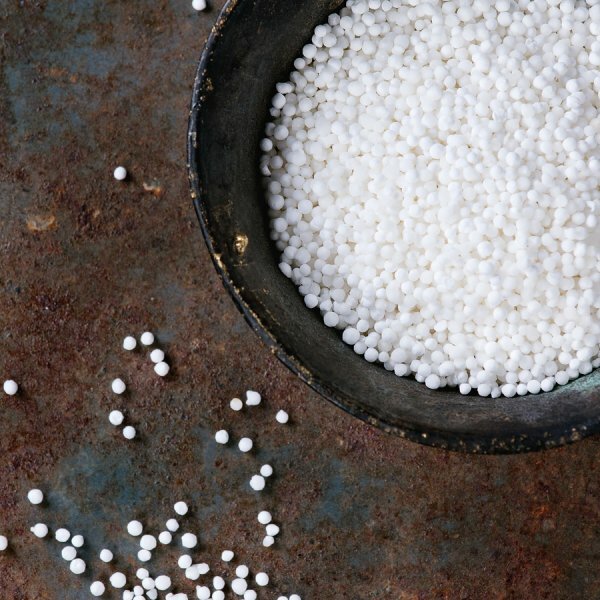 We make our tapioca pearls 2 to 3 times every day to ensure their freshness and high-quality flavor and texture. Also, we keep our doors open late so you can enjoy bubble tea or a delicious snack when late-night cravings hit. Finally, we offer air hockey, foosball, and billiards tables along with free Wi-Fi for our customers. Happy TeaHouse & Café provides you with an ideal location to relax, study, or spend time with your friends while enjoying tasty items from our menu. We are open from 10:00 am to 2:00 am Sunday through Thursday and from 10:00 am to 4:00 am on Fridays and Saturdays. If you would like to learn more about our tea house serving Houston, then please call (713) 469-3275. If you’re looking for delicious, flavorful, freshly-brewed teas in Houston, then you have a great reason to stop by Happy TeaHouse & Café. 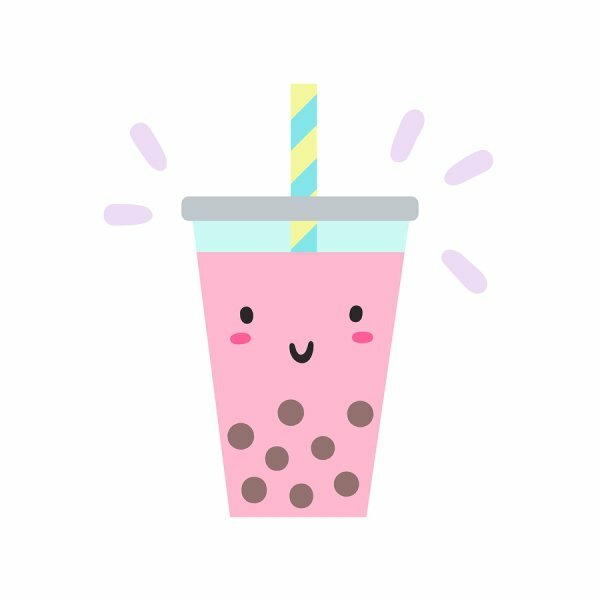 Here, you’ll find an extensive menu filled with fun and tasty beverages to choose from, and we make 2 to 3 batches of fresh tapioca and tea each day for our bubble tea selections. 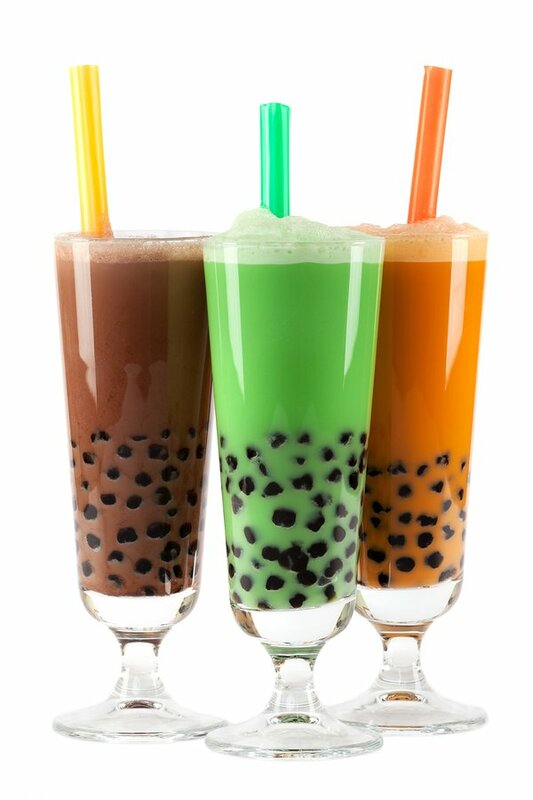 Some of the available drink options include bubble tea, smoothies, fresh fruit juice, hot tea, and iced tea. In addition to a wide selection of hot and cold teas and beverages, you’ll be able to order something to eat at Happy TeaHouse & Café. We serve fried rice meal options as well as Vietnamese sandwiches and chicken, beef, and shrimp plates and combos. From our snack menu, you can order egg rolls, cheese sticks, chicken nuggets, dumplings, shrimp baskets, chicken wings, and more. When choosing a tea house, finding one that stays open late can help ensure that you get the food and drinks that you crave when you want them. Happy TeaHouse & Café is open from 10:00 AM to 2:00 AM Sunday through Thursday and from 10:00 AM to 4:00 AM Friday through Saturday. Happy TeaHouse & Café wants our customers to have fun and enjoy our tea house. For this reason, we offer plenty of seating both indoors and outside, free Wi-Fi with a purchase from our menu, and games that include foosball, air hockey, and billiards. Our central location is convenient for many and our tea house offers people a great place to study, relax with friends, or enjoy a peaceful meal. To find out more about the best tea house in Houston, please give Happy TeaHouse & Café a call today at (713) 469-3275.